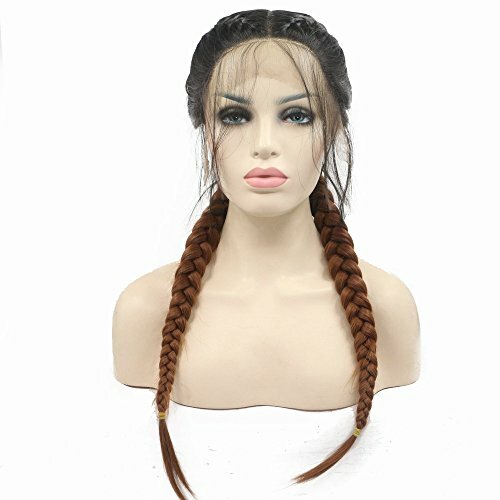 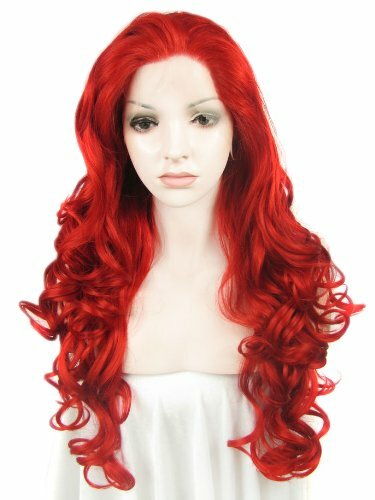 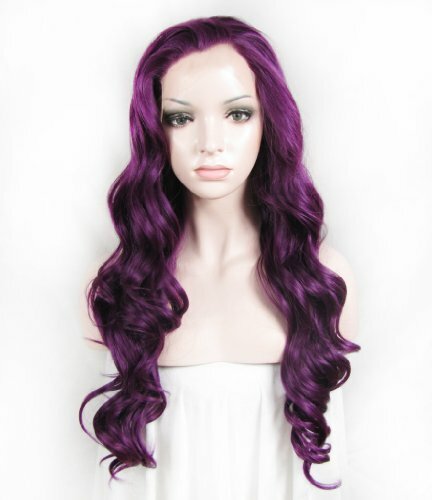 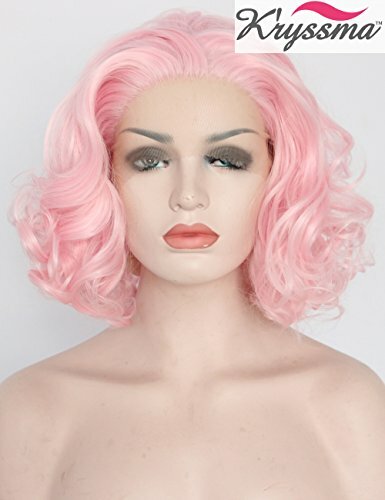 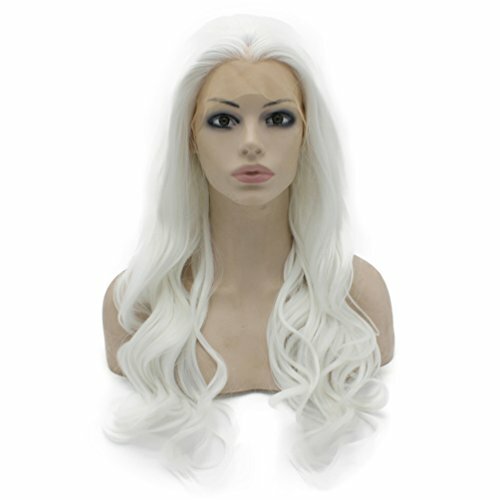 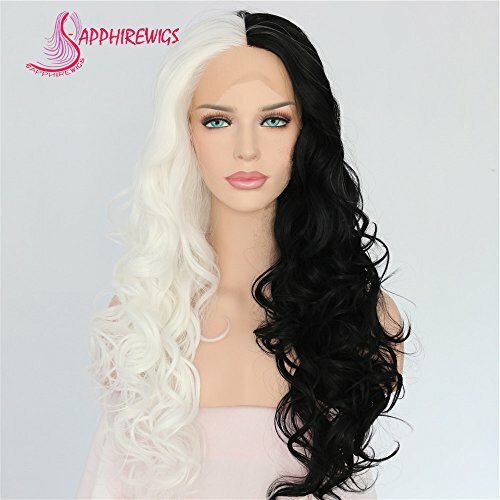 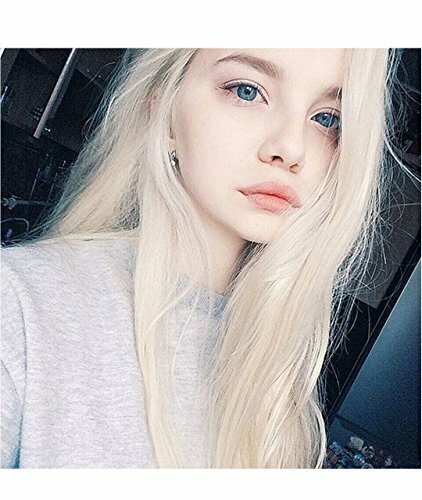 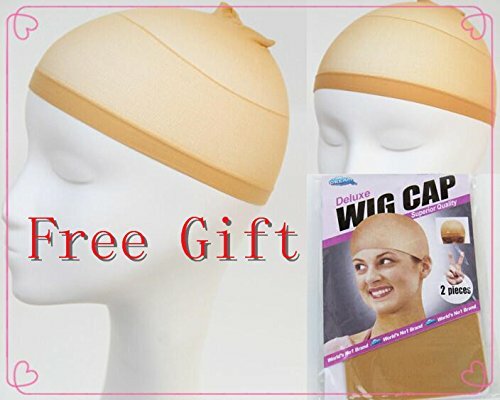 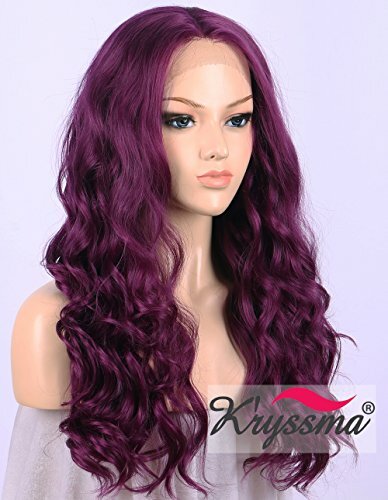 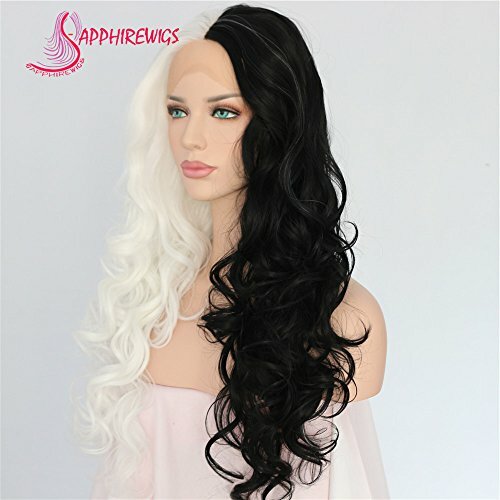 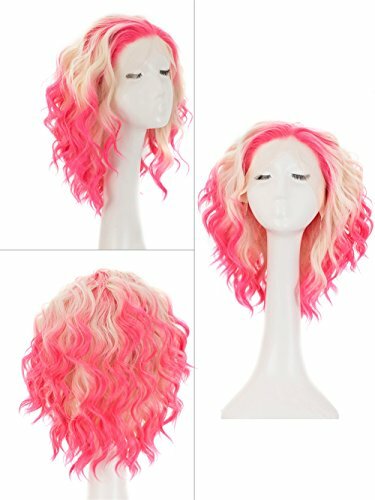 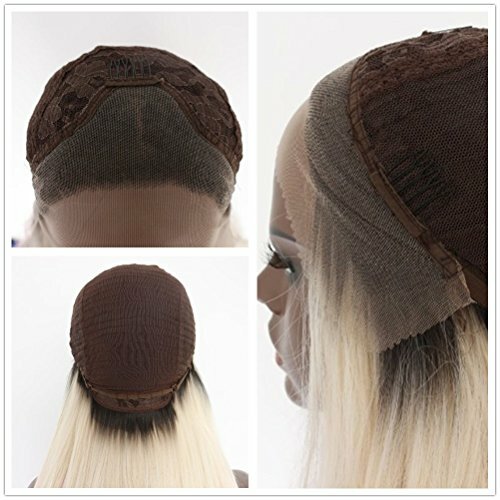 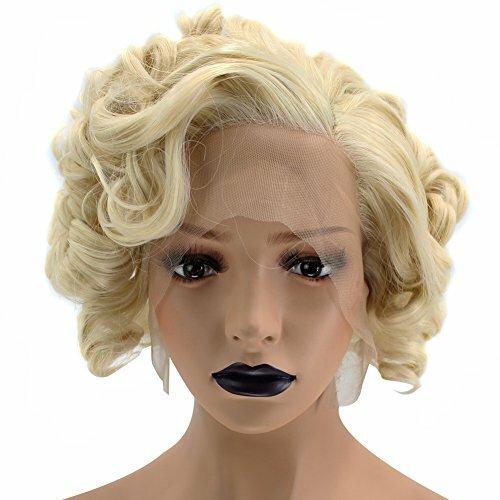 This wig is made with warmth resistant (110C) Japanese synthetic fibers with 2*13inches size lace part.You’ll be able to cut/trim the length or style of the wig into any style you like. 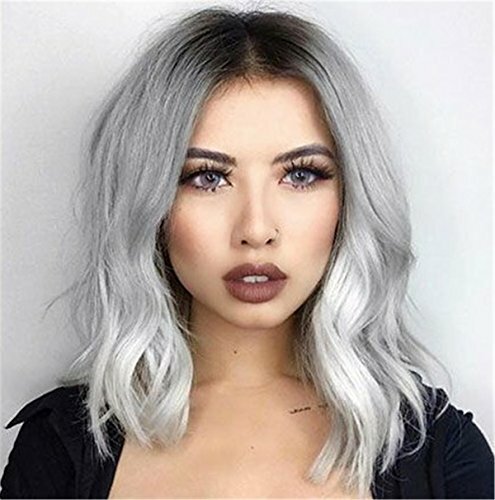 You’ll be able to also use styling products to succeed in vibrant texture or use your styling tools, such as curling iron or flat iron to succeed in a completely different look! 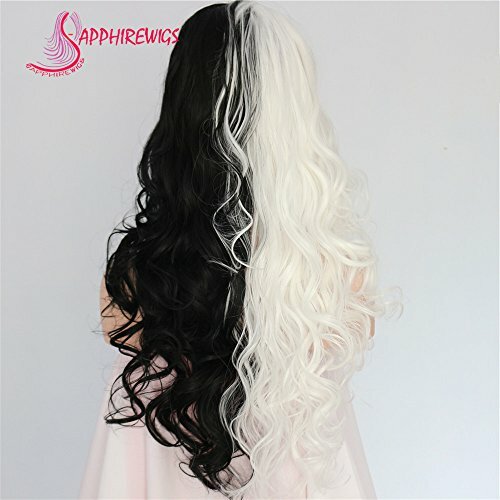 REMARKS: Color that looks in your monitor may just vary from the unique color of the wig because of different resolution settings of your monitor.